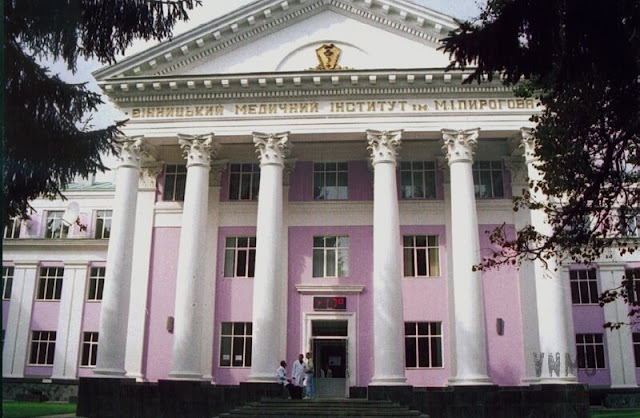 Vinnitsa Medical Institute n.a. N.I. Pirogov and since 1994 the University has been training competent doctors for 90 years. For this period about 44 thousands of specialists have been trained, who work in Ukraine and in many countries of the world. Now training of specialists is carried out at 53 chairs, where the competent scientific-pedagogical staff works. Among them there are an academician of the National Academy of Medical Sciences, 5 academicians and 5 members-correspondents of Academies of Science, 120 doctors of science, professors, 554 candidates of science, associated professors. 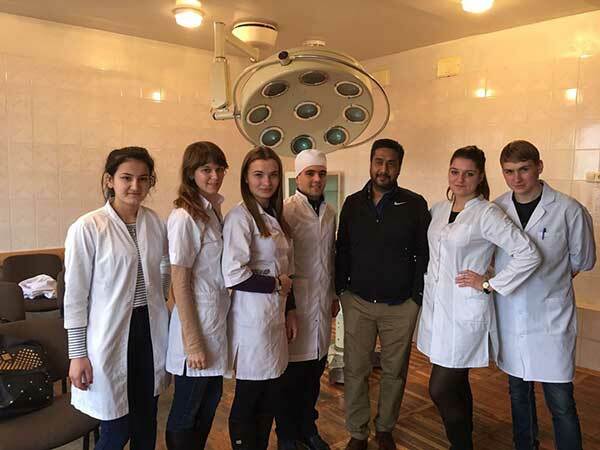 The Medical University has traditions in educational, research activity, organization of the students’ leisure, maintaining of heartly relations with the graduates. 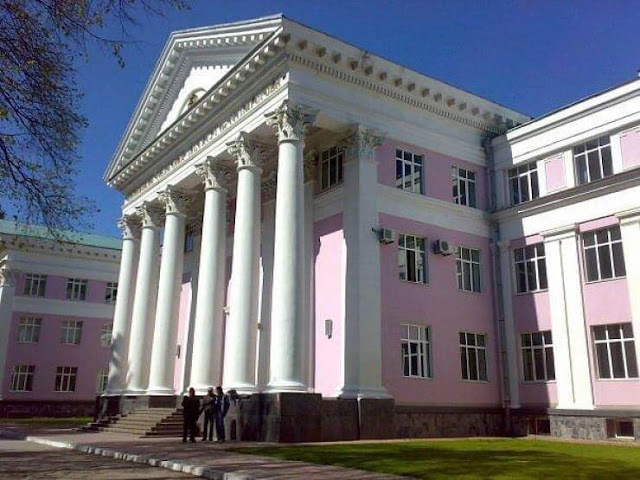 Material-technical basis: 3 educational buildings, modern equipment, research centre and centre of new information technologies, more than 780 modern computers, which are connected up to Internet, large library (500 thousand books), own printing house. The Muslim Center and the Mosque function near the University. 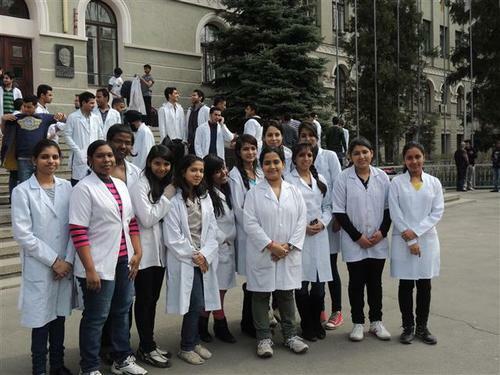 At the medical university 6250 students are trained, including 1500 foreigners. In total about 44000 doctors, among them 2100 specialists of the highest level, possessing the Candidate’s and Ph.D., M.D. degrees, including more than 7500 foreign citizens from 106 foreign countries ofEurope, Asia, Middle East, Latin America, Africa) have been trained. Annually the University chairs issue 10-12 text-books of methodics and other educational-methodical materials for the foreign students. 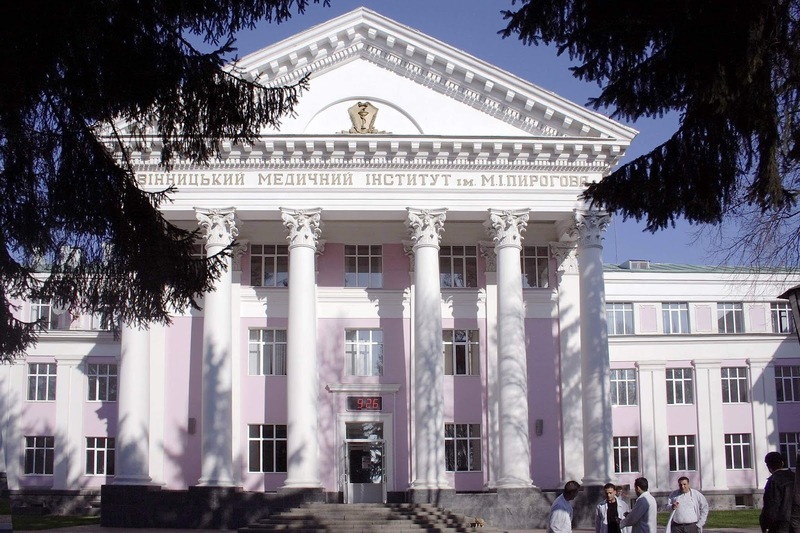 In 1994 the faculty of Dentistry was organized, and Vinnitsa Medical Institute was accredited as a University on Level IV, the highest level of accreditation by Decree of the Cabinet of Ministers of Ukraine № 408, dated 15.06.94. 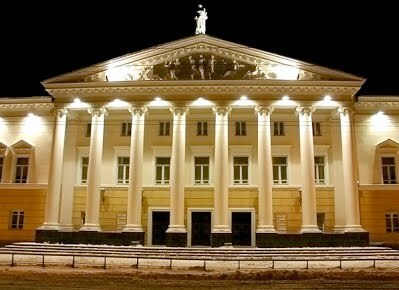 The Institute was re-named to Vinnitsa State Pirogov Memorial Medical University. By 2000, the faculty of Pharmacy was organized. 2010 – dedicated to 200th birth anniversary of M.Pirogov held V International Congress "Pirogov’s readings" in the framework of which also was conducted the XXII Congress of Surgeons of Ukraine, within 5 days 2173 delegates from 28 countries took part in the congress. During this time, new educational buildings were constructed, the university was expanded with 10 new departments in medicine, pharmacy, dentistry and postgraduate training, and Centers of New Information Technologies and Scientific Research were opened. Since 2002, VNMU continued to build new facilities, expand its faculties and modernize its education program. These efforts were recognized by the Supreme Council of Ukraine, the Minister of Education and Science, Public Health, the President of the Academy of Medical Sciences of Ukraine. 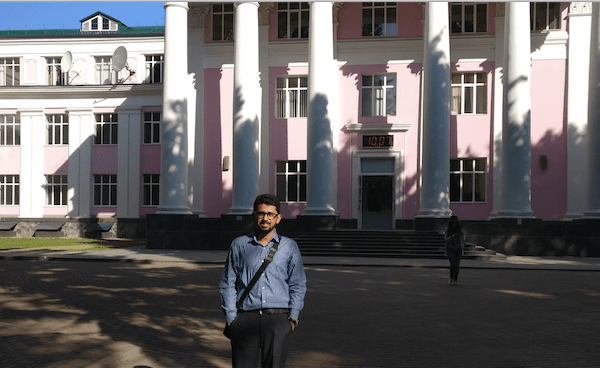 VNMU is known nationally and internationally for its high quality of specialist training, and was rated by the International Personnel Academy ranking of schools of higher education as one of the best institutions in Ukraine in 1995, 1997, and 2000. For 1997 and 2000, VNMU was determined to be among the best educational medical establishments and was awarded with a special Diploma. 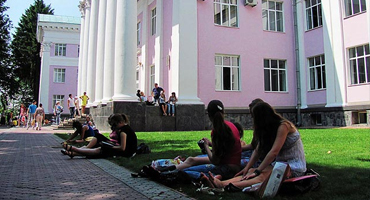 The goal for VNMU has been to improve its material base, create favorable learning conditions for students, student tutoring, for scientific-pedagogical personnel and to improve methodical-educational and research activity.